Scott Bridgeman has been in medical management for almost twenty years .He earned his Bachelor of Science and his Masters in Education from Springfield College in Springfield, Massachusetts and was awarded a Masters in Business Administration from the University of New Hampshire. 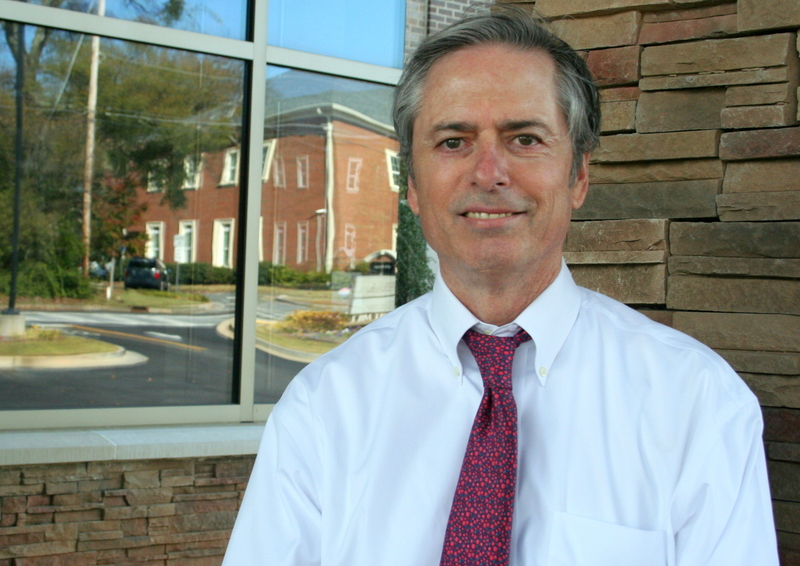 Scott feels that all healthcare organizations need to be continually evaluating their overall performance to be sure they are providing the best service possible to their patients. 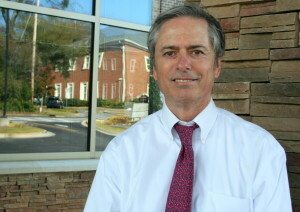 During his career, Scott has worked in the medical areas of dermatology, ophthalmology, and primary care. He is a member of the Medical Group Management Association and has previously served on the boards of “Make a Wish,” Crime Stoppers, and the Fresno Advertising Federation. Scott is married to Abigail Bridgeman and they have four children. In his spare time, he enjoys playing golf, soccer, and watching his children’s activities.